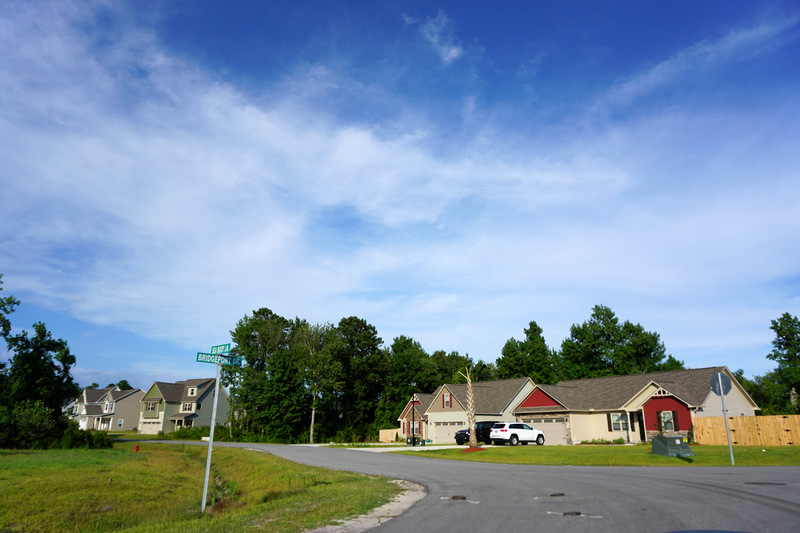 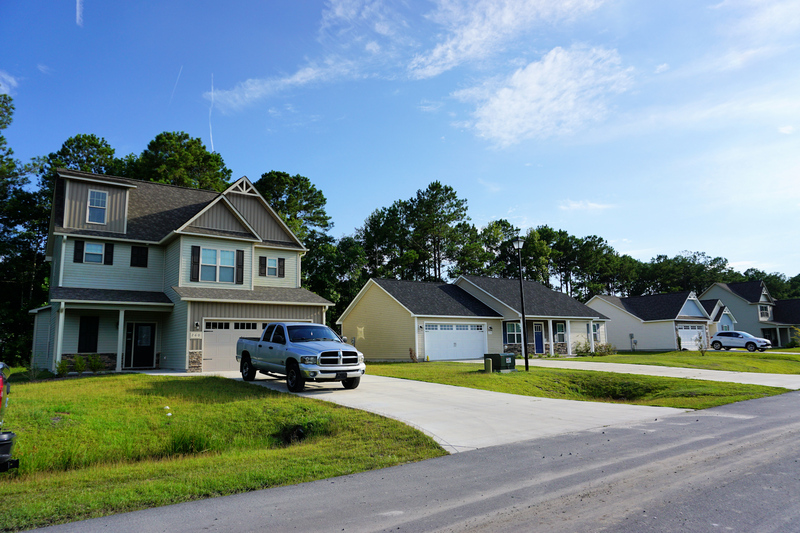 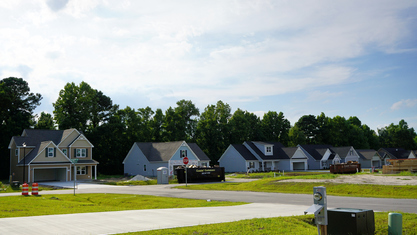 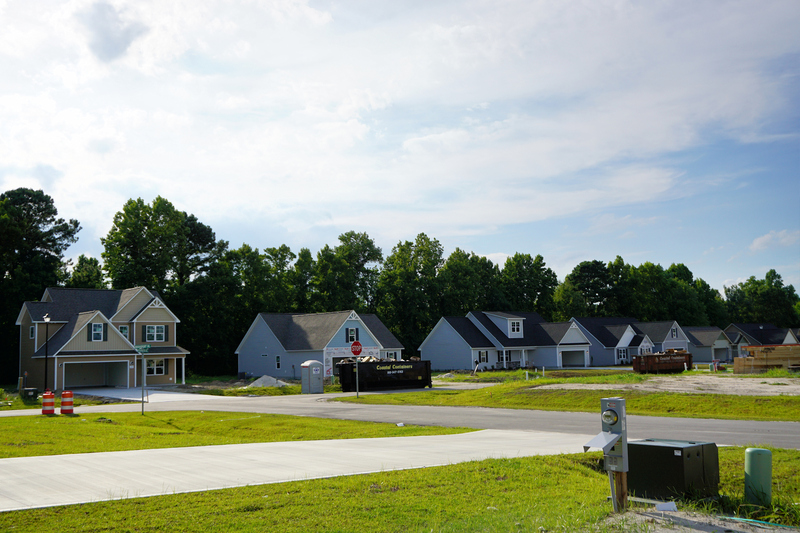 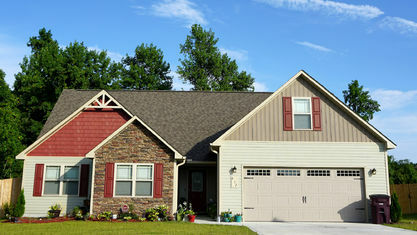 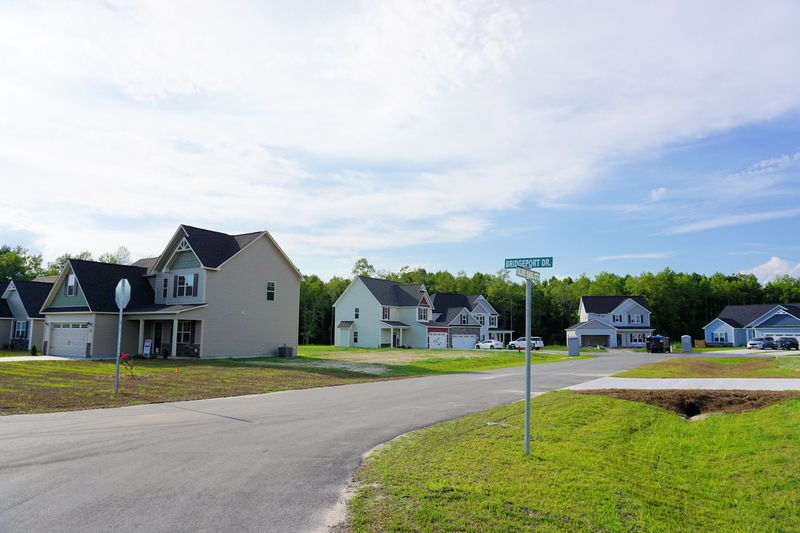 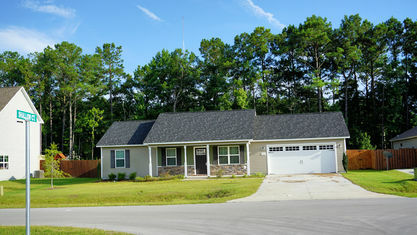 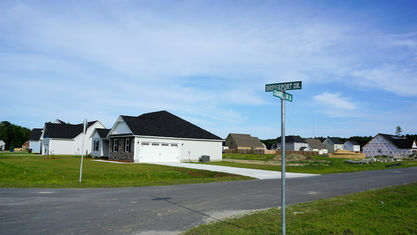 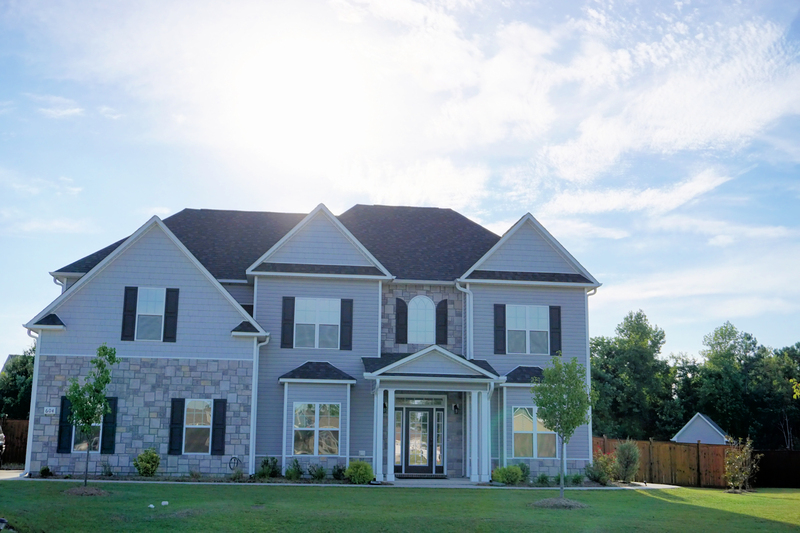 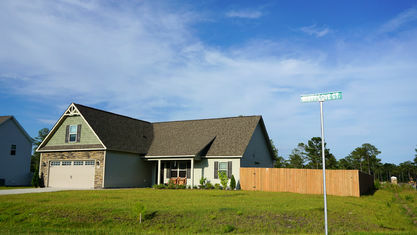 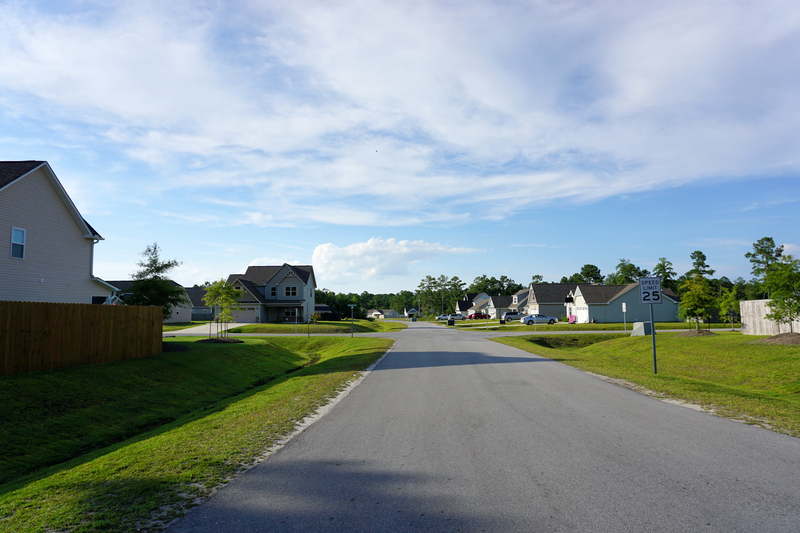 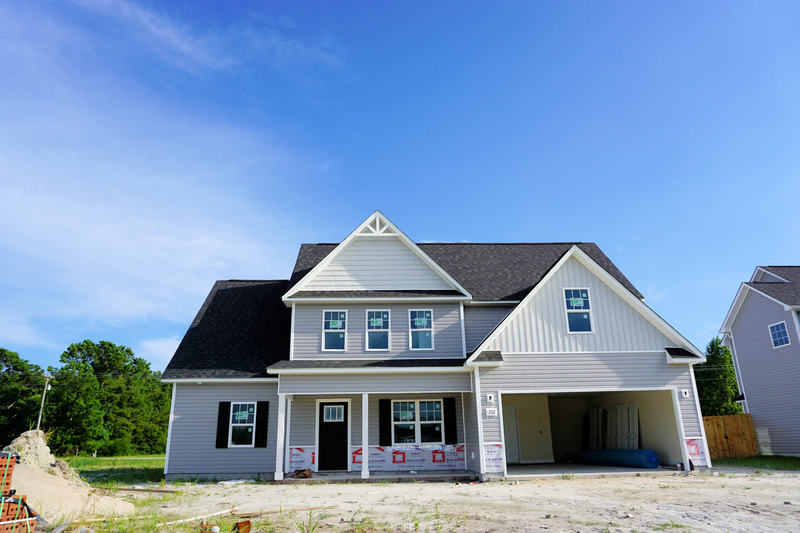 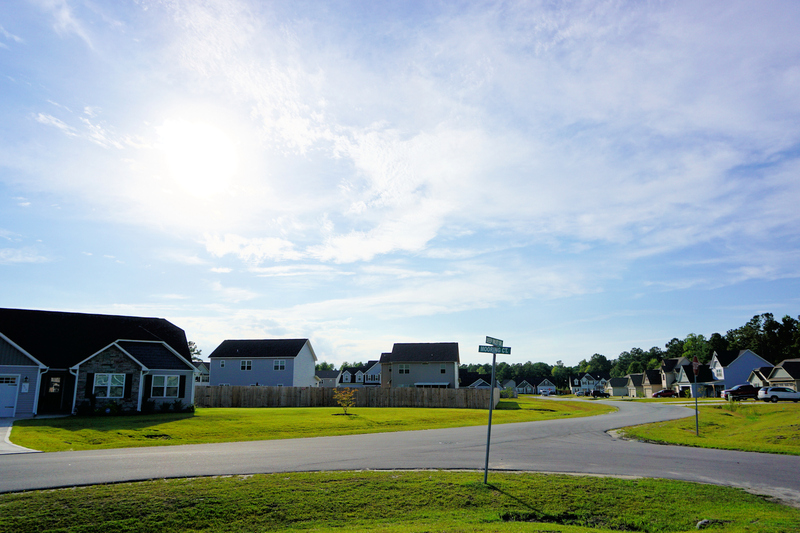 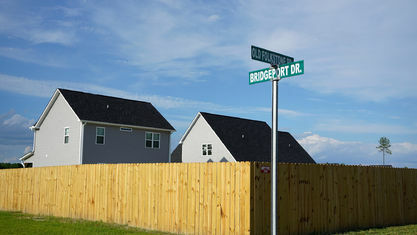 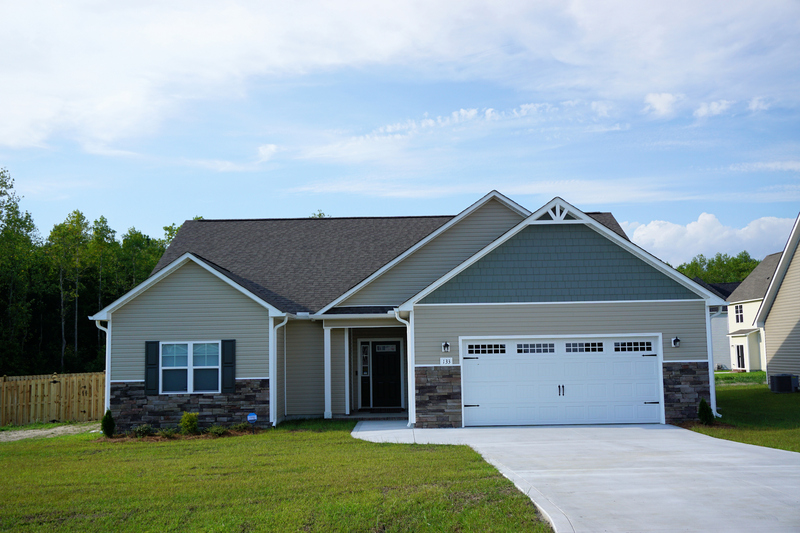 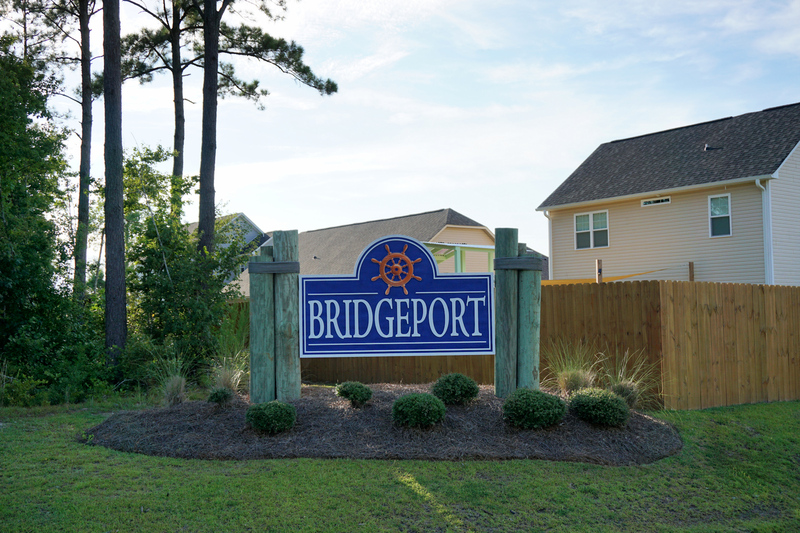 Bridgeport is a beautiful new home community located in Sneads Ferry, just 10 minutes from gorgeous North Topsail Beach and the back gate of Camp Lejeune. 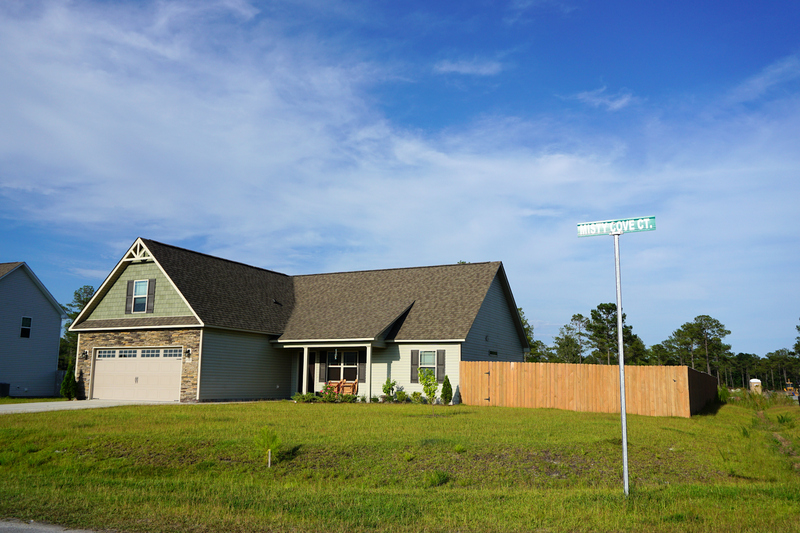 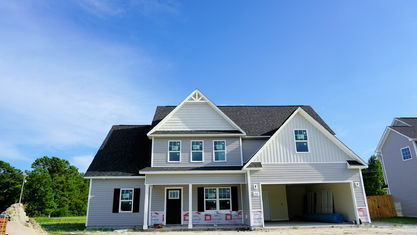 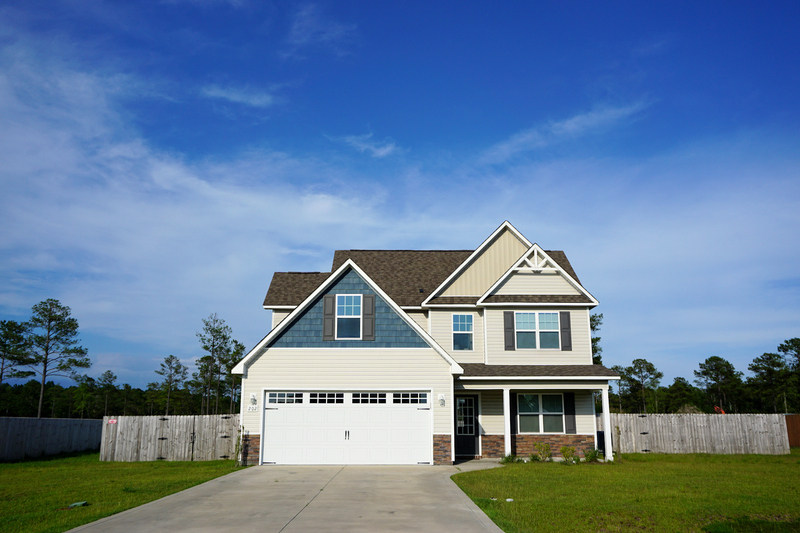 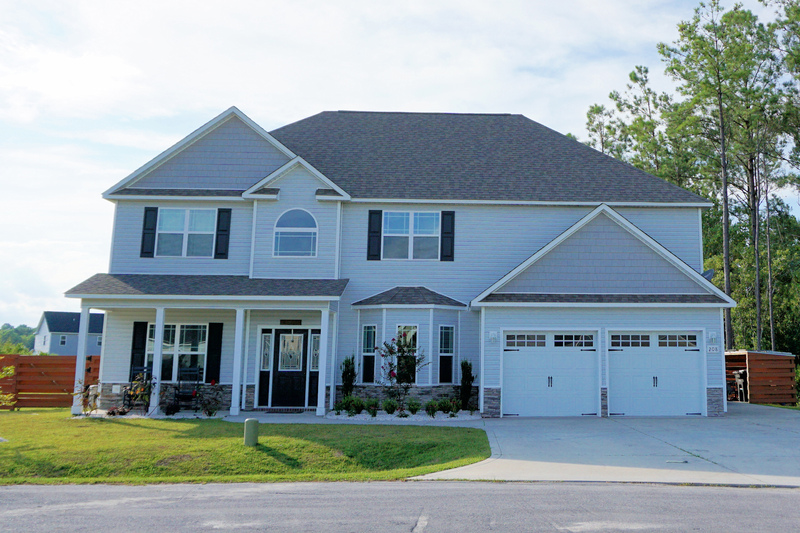 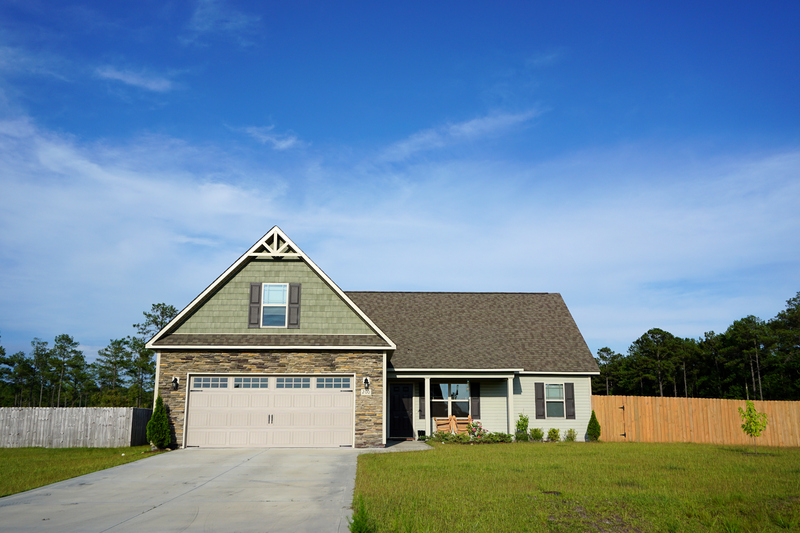 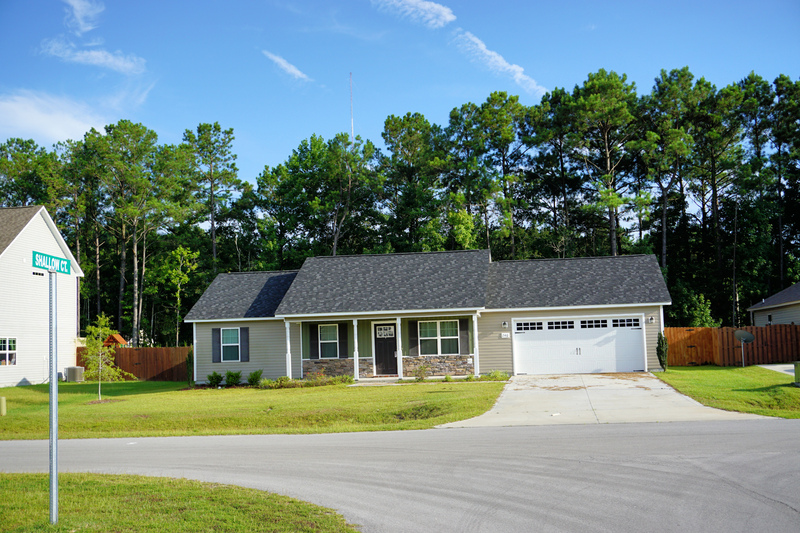 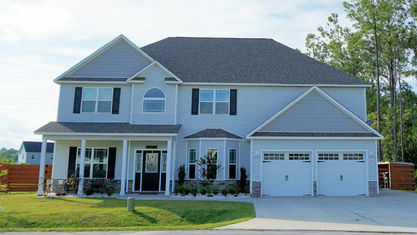 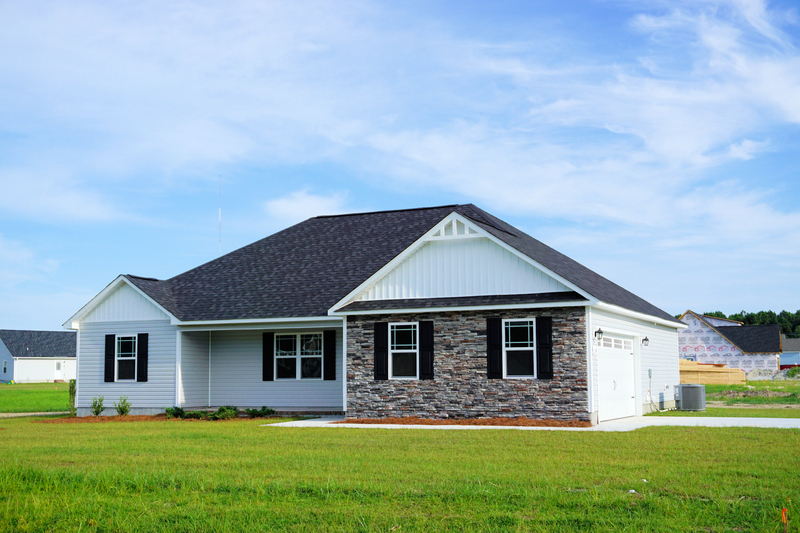 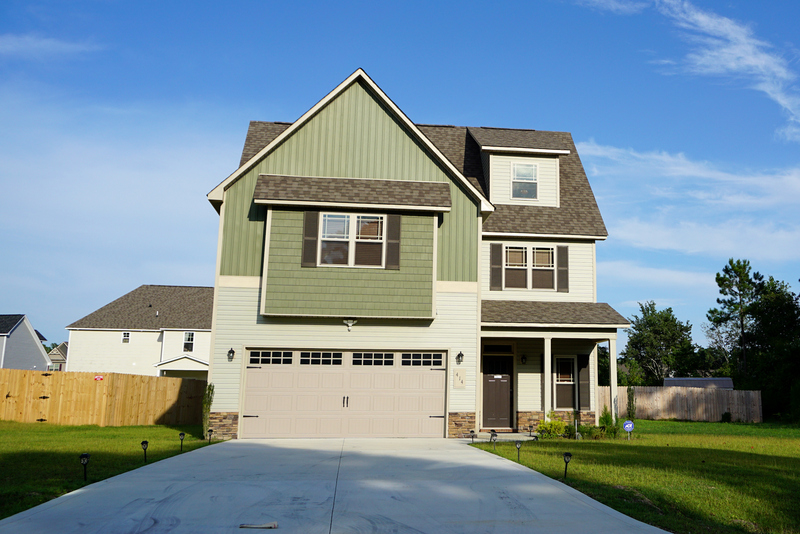 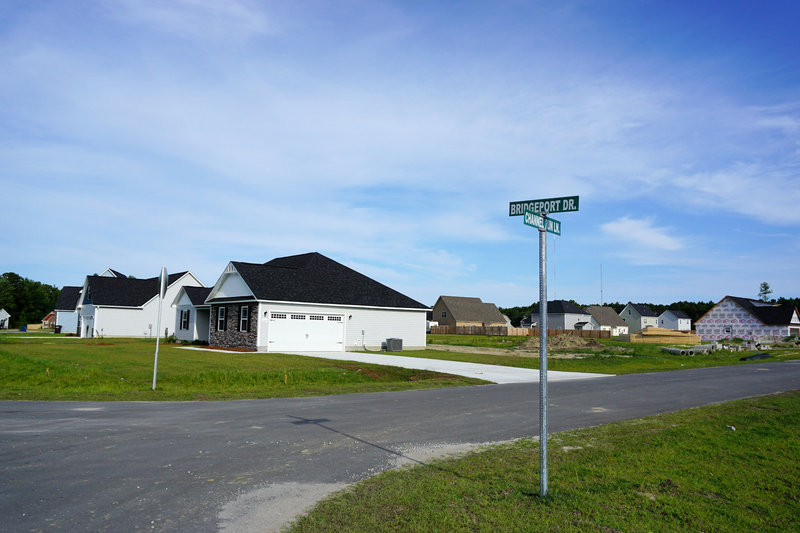 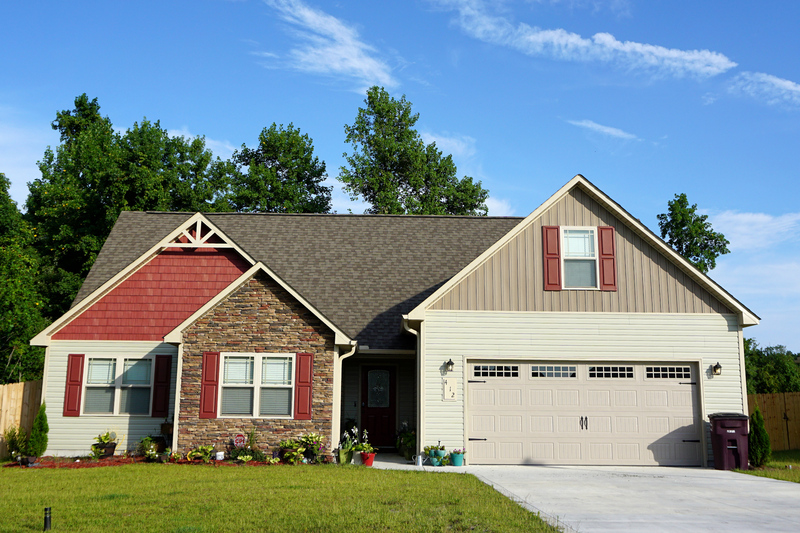 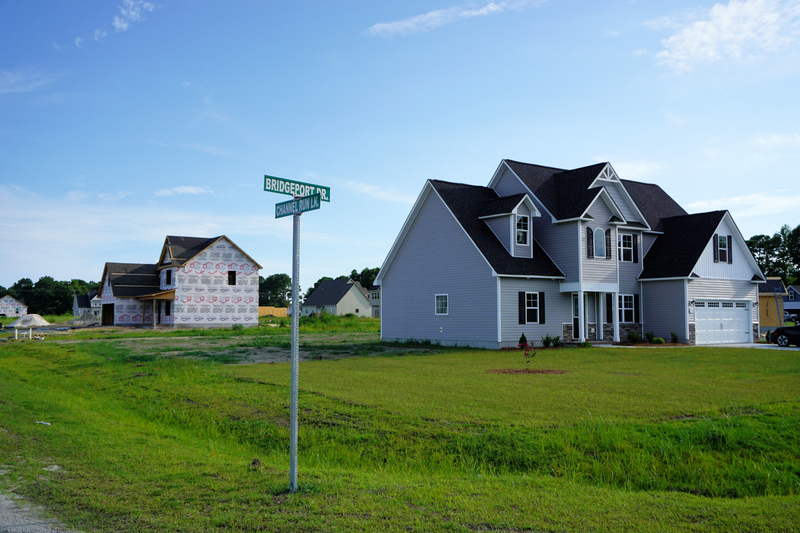 Homes in Bridgeport are designed and built by Atlantic Construction, Onslow County's oldest builder and also revered as one of the best. 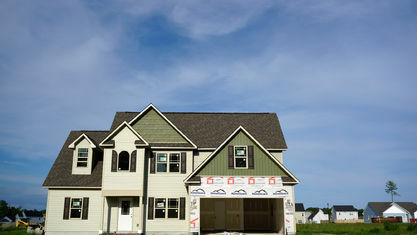 Several floor plans are available for prospective buyers who wish to build on a lot. 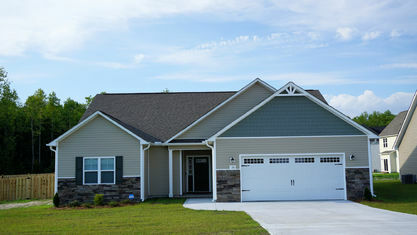 The floor plans range in square footage from 1,200 to 3,100 square feet with 2 to 5 bedrooms and 2 to 4 baths. 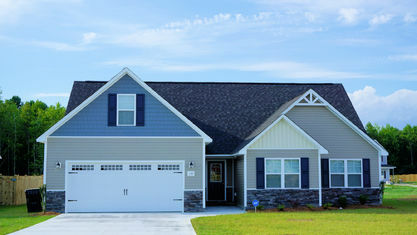 Homes start at $146,900 and include many gorgeous finishes and features from which new residents get to choose. 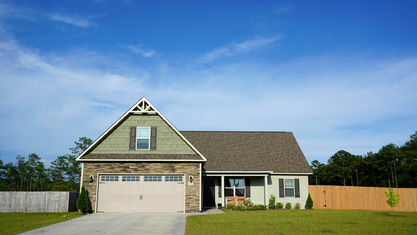 Upgrades are also available to mold homes into exactly what each buyer wants and needs. 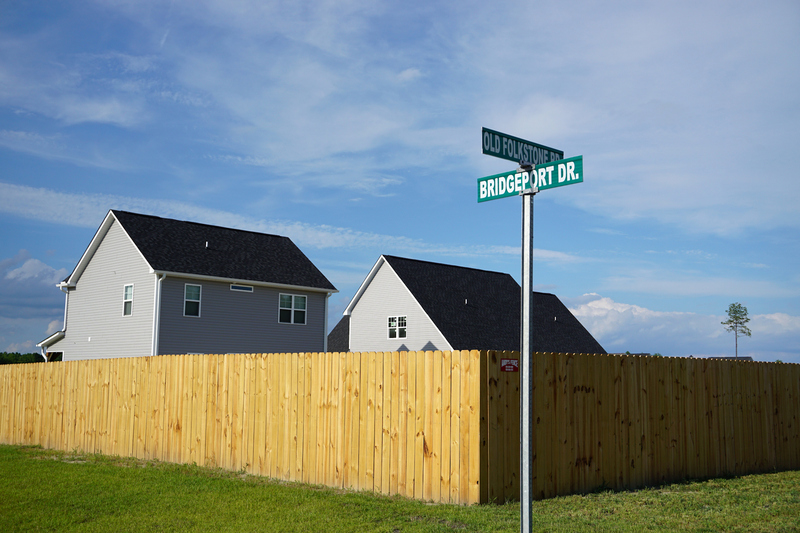 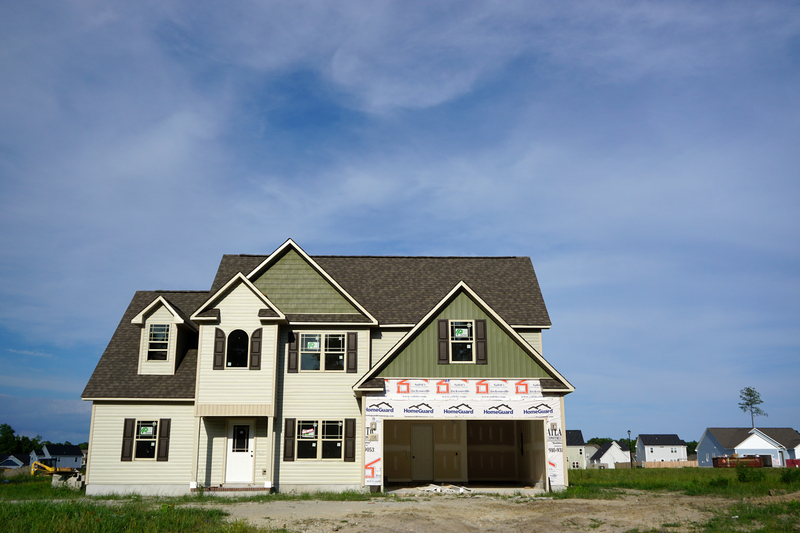 In addition to designing a new home, prospective residents can select one of Bridgeport's already constructed, move-in ready homes. 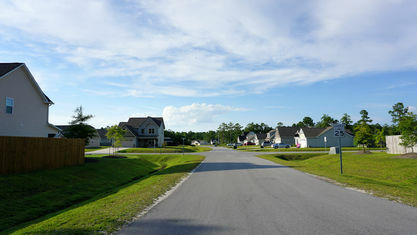 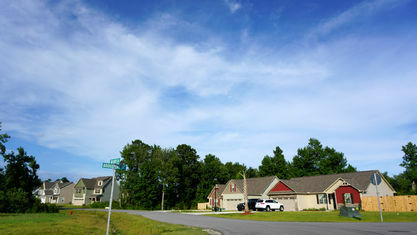 Residents enjoy low homeowners' association dues, especially compared with the level of upkeep the community receives. 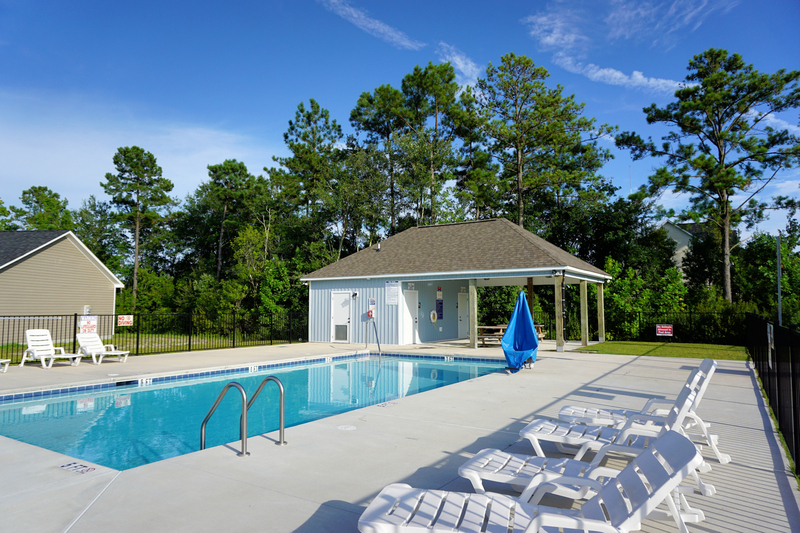 A centrally located community pool is chief among the amenities provided by Bridgeport. 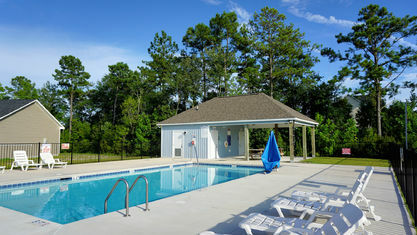 The pool is a routinely popular destination in the warmer months. 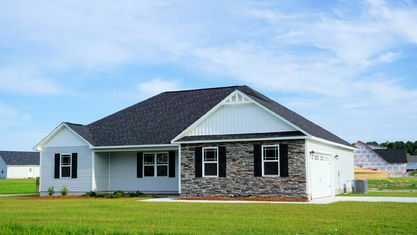 The HOA also handles all common area maintenance required, including the pool and cabana area. 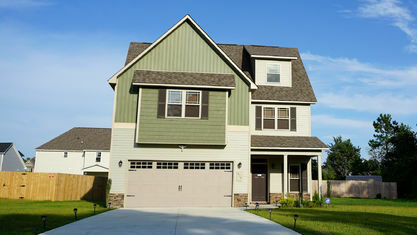 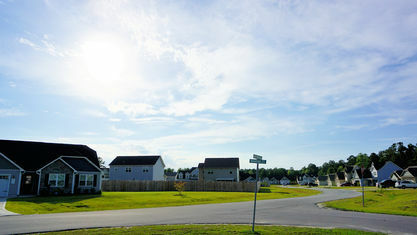 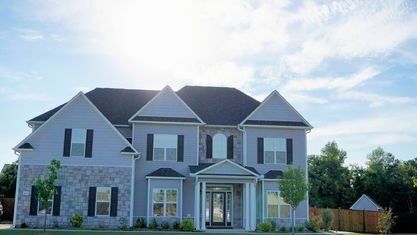 In addition to gorgeously crafted homes and amenities, Bridgeport is situated in a great location. 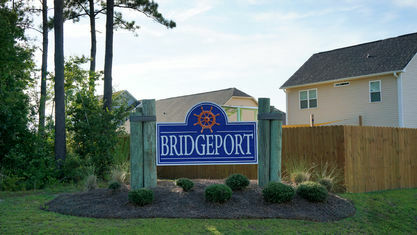 Only 10 minutes from the back gate of Camp Lejeune, Bridgeport is an excellent community for military families. 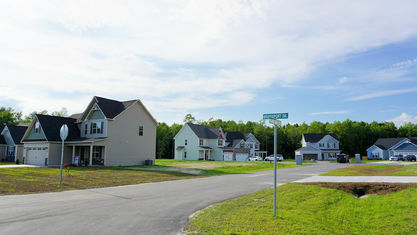 Additionally, Bridgeport is situated near the water, so many residents have boats. 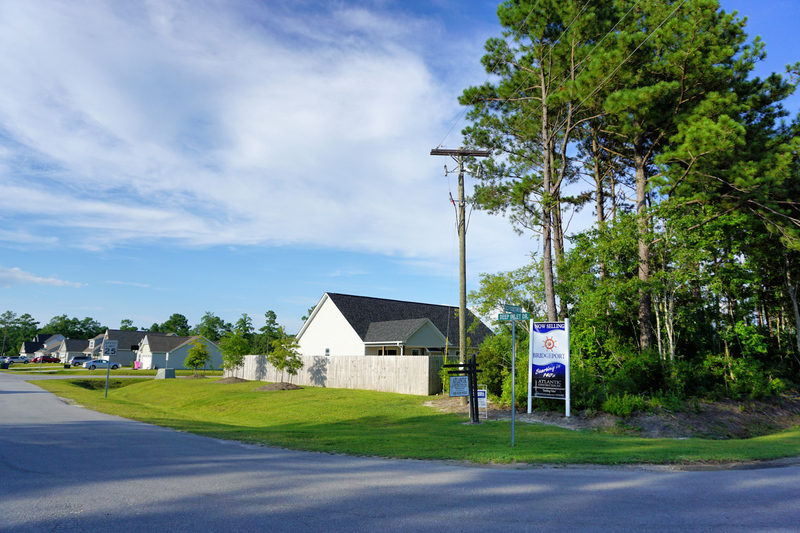 There are several marinas in the area for storage and a nearby public boat ramp if stored elsewhere. 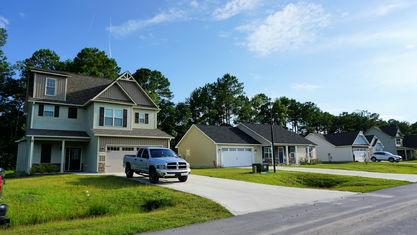 (The HOA allows boats to be stored on a resident's property, but they must be behind the home.) 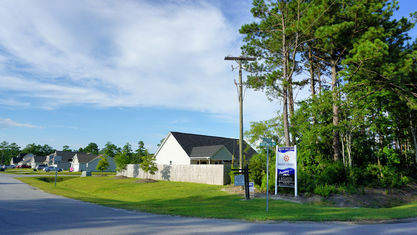 Sneads Ferry is a small town but has a plethora of local shops and restaurants for residents to enjoy. 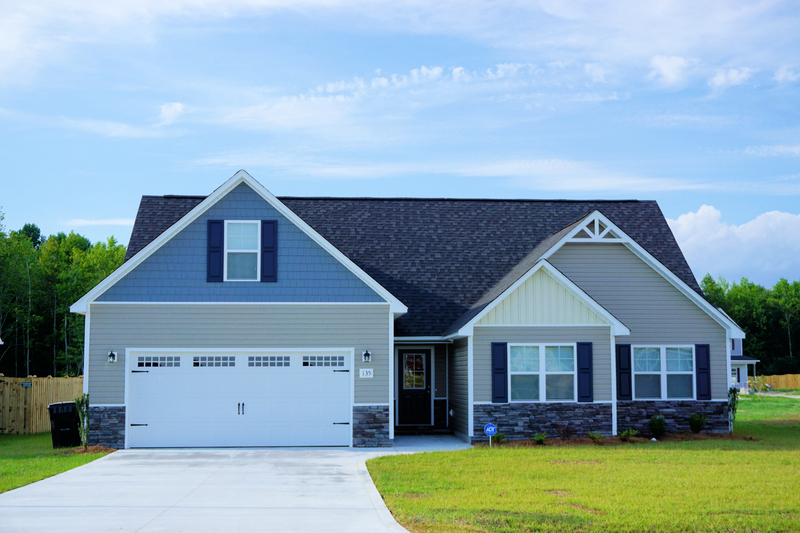 Want to learn more or take a tour of one of the homes? 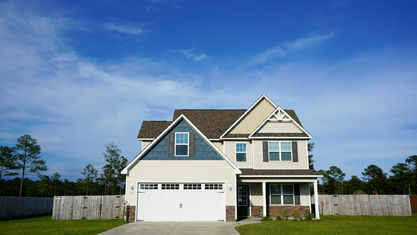 Contact the Cameron Team today or click “Let’s Chat about Bridgeport” above.